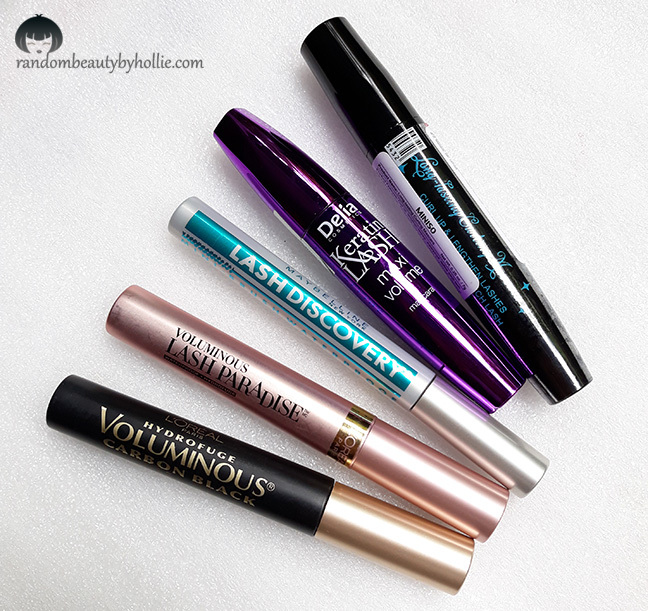 It's time again for another Mascara Round Up! I really enjoy trying out different Mascaras because I have been searching for an HG Mascara for the past couple of years. I even go as far as ordering drugstore mascaras that aren't available locally. Would you believe that I even searched what's the popular mascara in India? LOL... You can check out my previous Mascara Round up HERE. 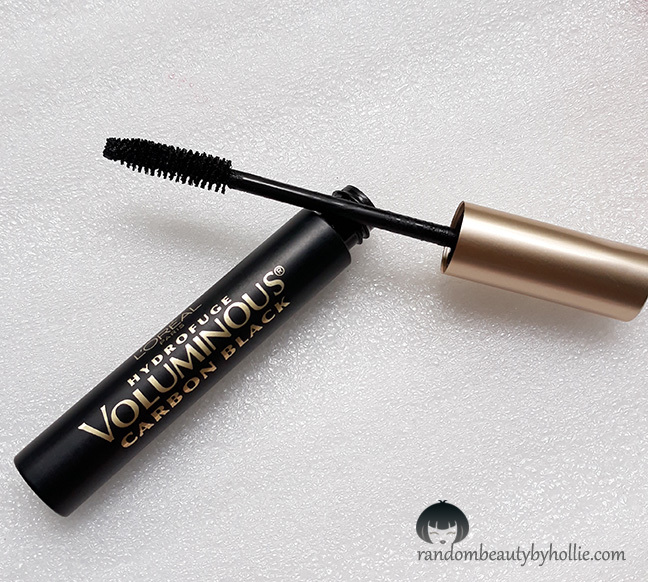 First up is the Loreal Hydrofuge Voluminous Carbon Black Mascara. The only I reason I got this, is because Jaclyn Hill really swears by this mascara. True enough, this one rocks! 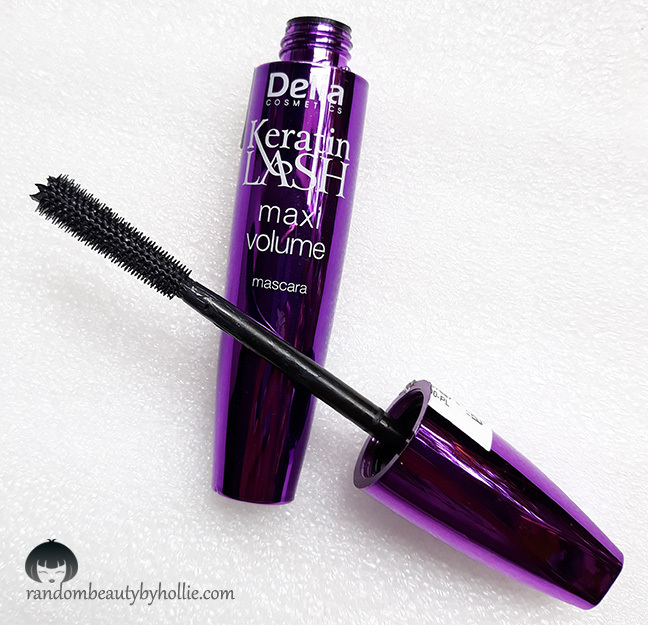 It gives me that instant volume, lift and length that I want from a mascara. It doesn't smudge and it doesn't flake. It stays all day. 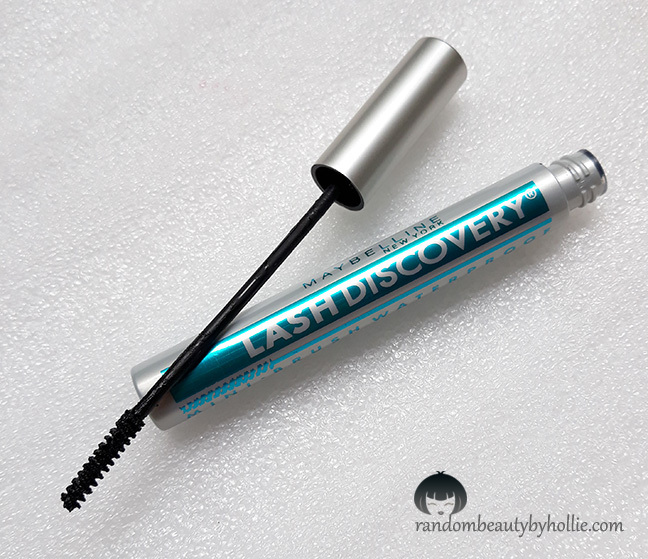 I tested wearing this mascara during Jiu Jitsu training and it didn't move! It's a bit drier compared to other mascaras but it does that trick. This one's hard to remove with just my ordinary makeup remover. I find the cleansing oils works well with removing this. The only thing I noticed with this is, my lashes gets a bit sticky when it gets really wet. 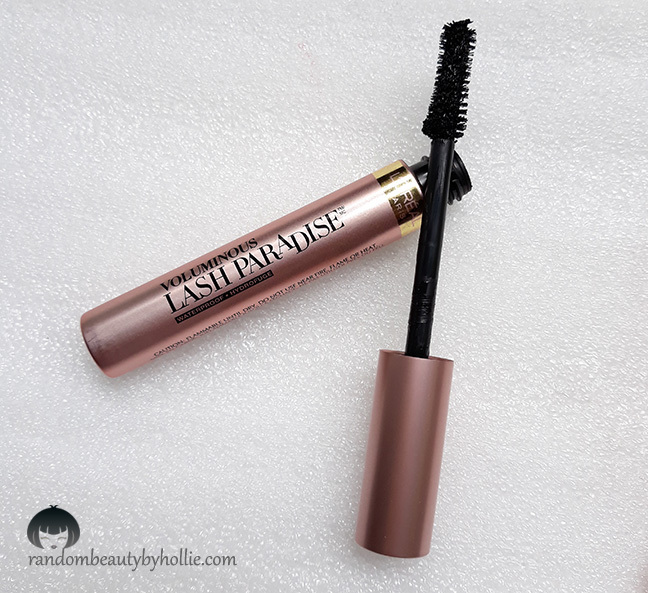 Next is the Loreal Voluminous Lash Paradise Mascara. Yes, you read that right! I got my hands on this cause I ordered it from the US (not available locally) And I'm really glad I did. I just found my HG waterproof mascara! It really lengthens, lifts, volumizes and separates my lashes well. It doesn't clump! I swear this one does not move whatsoever. It doesn't smudge, smear or flake. It even stayed during my Jiu Jitsu training. I had about 5 rolls and still nothing happened (which means I'm very sweaty and about to die...LOL), my mascara was just there. It can only be removed with my Heimish Cleansing Balm. That's the only downside with this mascara. 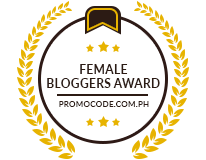 I had a hard time removing it with just a micellar water makeup remover or a cleansing oil. If that's what you are looking for then you'll love this! Next is the Maybelline Lash Discovery Waterproof Mascara. I ordered this together with my Loreal mascaras. I got this because of Emily Noel on youtube. I was looking for a mascara that was perfect for my lower lashes and so I read a couple of reviews that this does a good job with lower lashes. The lash wand applicator is so tiny that I had high hope for this. However, it was fail for me. I tested it about three times but I find it hard to apply on my lower lashes. Probably because my lower lashes are short and a bit sparse? this mascara just look like dirt on my lower lashes. Not really sure what I'm doing wrong. However, as for the formulation, it's actually pretty good. It doesn't smudge or smear but it flakes through out the day. Also, the since the wand is so tiny it reaches the roots of my lashes very easily and give my lashes instant volume. Lastly, here's the Miniso Long-Lasting Curling Mascara which I bought for only P99 pesos at Miniso (Miniso is a Japan based low-cost retailer and variety chain store) in Robinson's Place Manila. Obviously, I did not have high hopes with this mascara. I just bought it cause I liked the shape of the wand. Honestly, it's a decent mascara. The formulation is a bit wet and slightly sticky so when I was testing this out, I had to remove the excess on the tip, otherwise it would be a big mess. It's not waterproof so it really tends to smudge after a couple of hours on me. 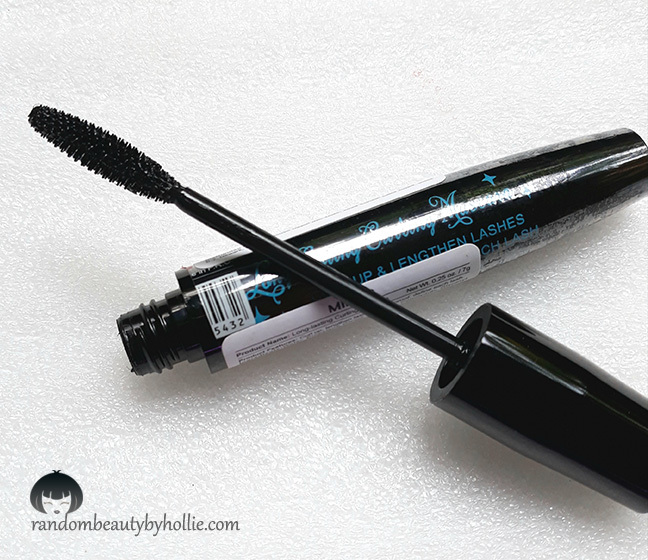 It does a decent job of volumizing my lashes and holding up my curl but it doesn't lengthen. Other than that, this would be suffice if you just want to go out on a quick errand. If you're curious, these two are my favorite HG mascaras to date! 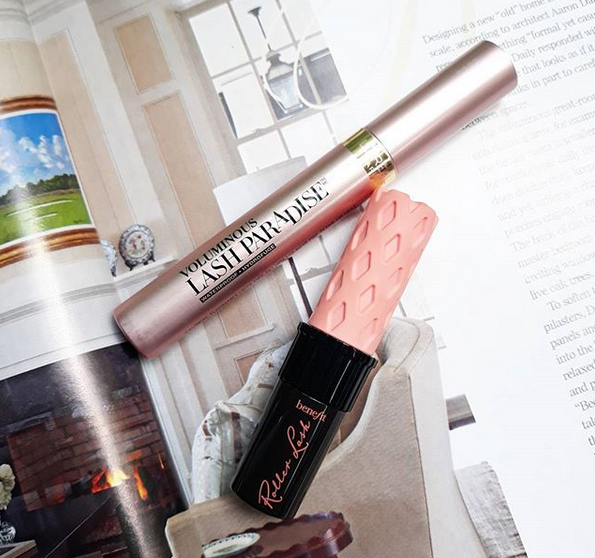 The Loreal Voluminous Lash Paradise Mascara and Benefit Roller Lash Mascara. 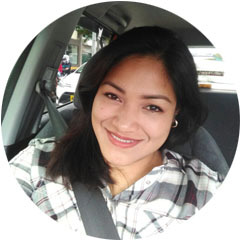 I didn't include the Benefit Roller lash in the Round up because I plan to buy the full sized version and probably make a separate in-depth review for it. But just so you know, the Benefit Roller Lash is my HG Everyday Mascara.